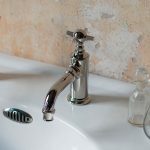 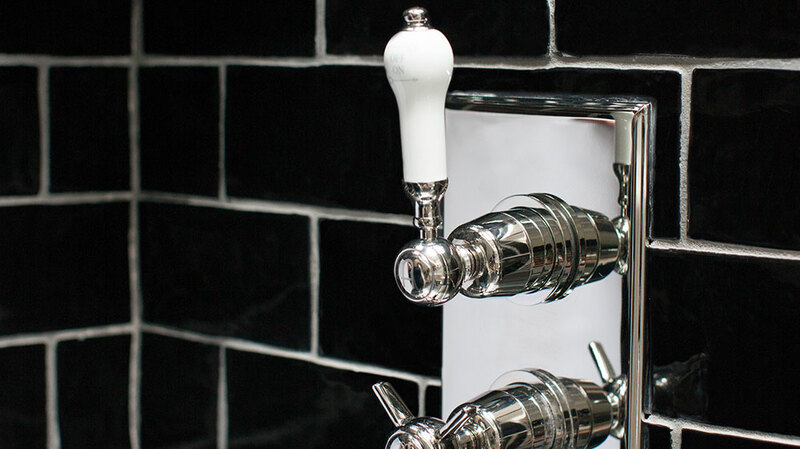 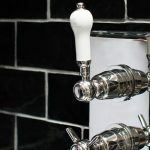 The first mixer tap was patented in 1880 and from then there was no looking back. 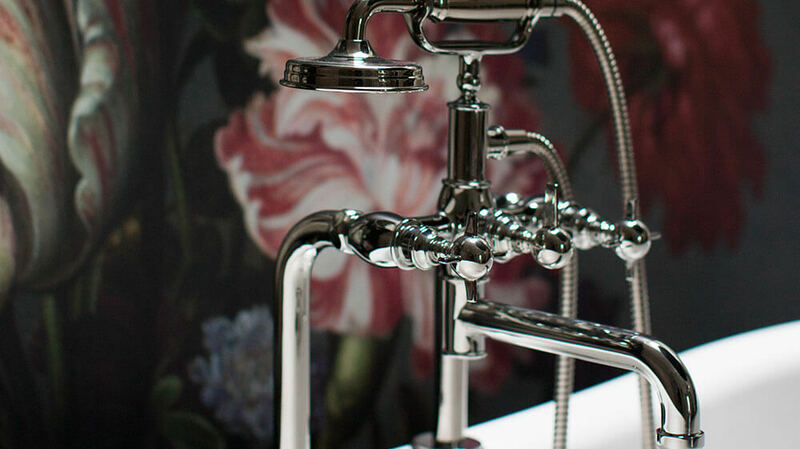 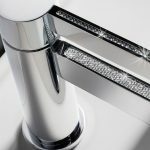 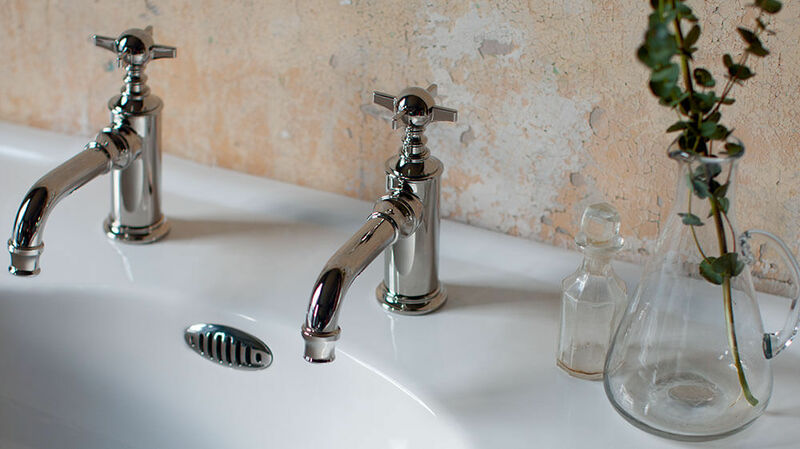 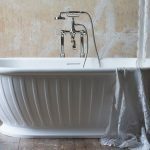 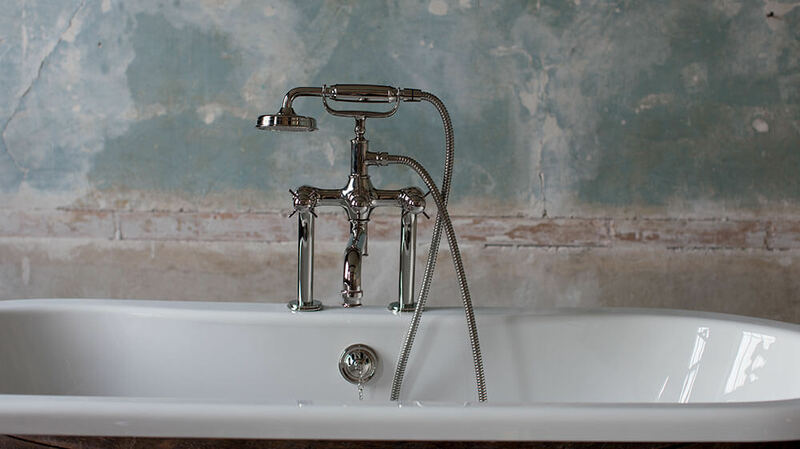 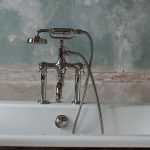 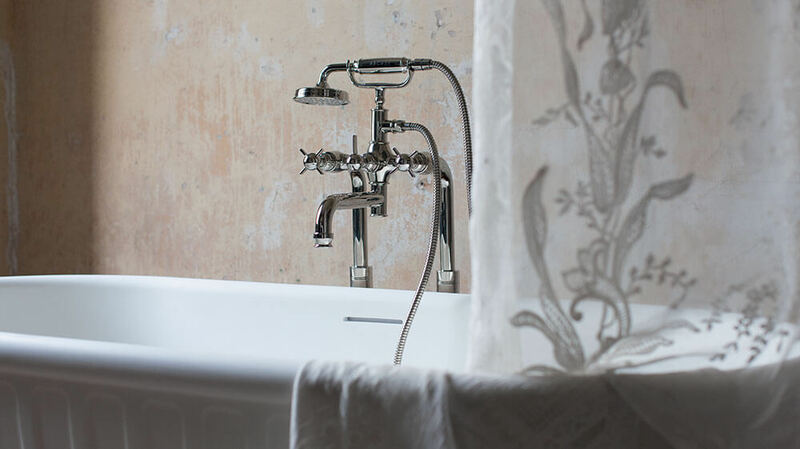 The ranges of bathroom tap and shower head brassware are endless, so whether you want a contemporary, urban chic, designer or traditional look there will be taps to suit your style and budget. 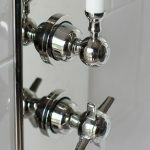 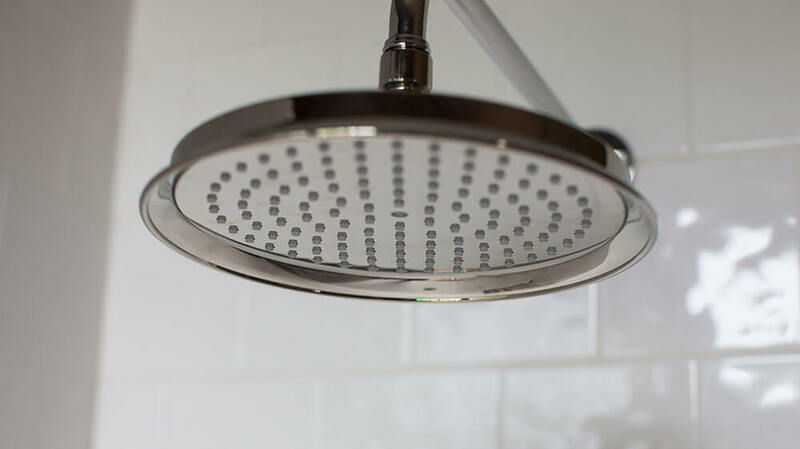 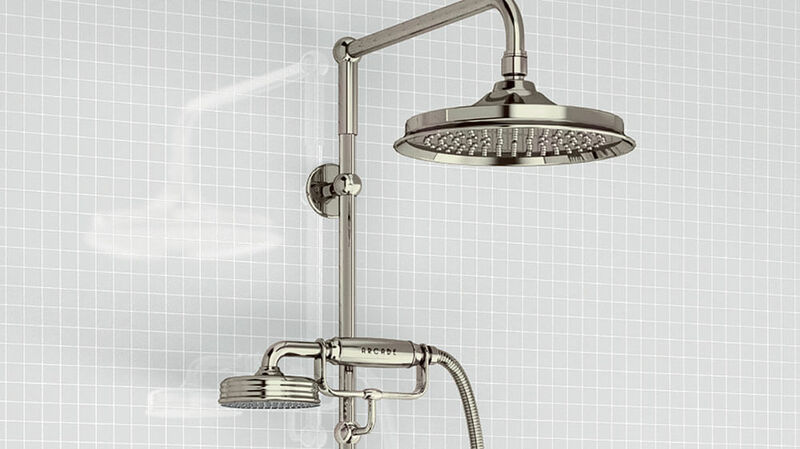 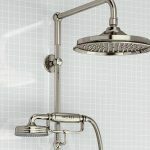 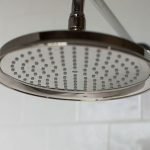 Separate hot and cold or mixers, swivel spout (so gentlemen won’t hit their foreheads when shaving), high rise, floor standing, straight, curved and angled, lever, waterfall, wall mounted, deck mounted, the choices are endless. 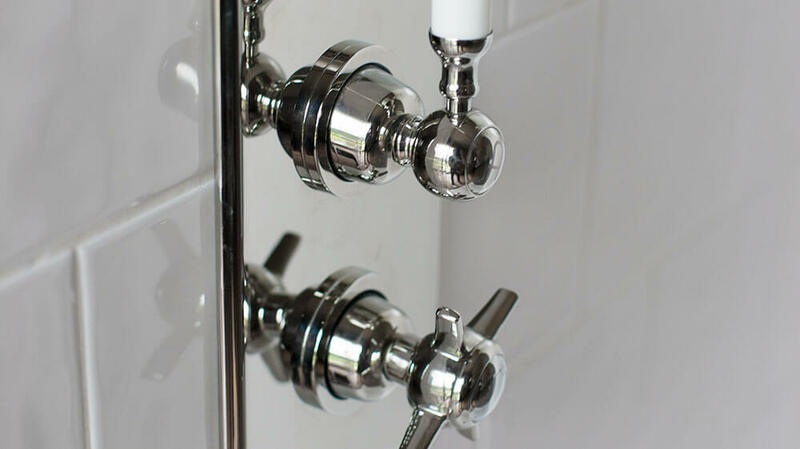 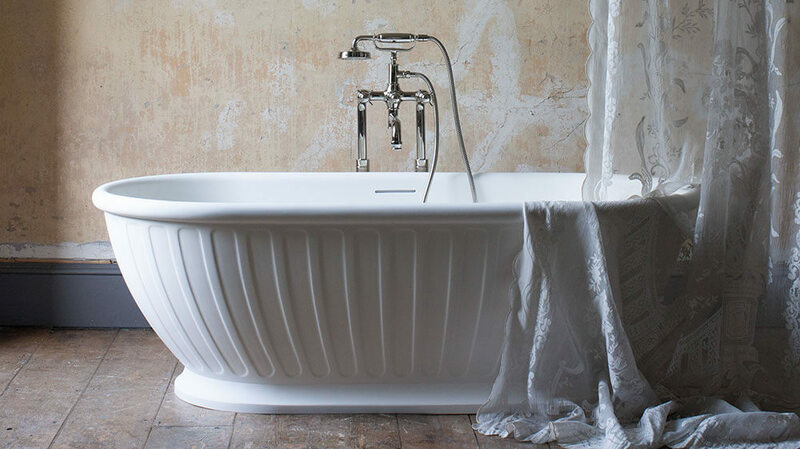 So with functionality comes style to complement your bathroom. 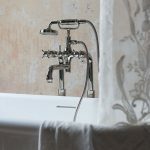 Here at New Image, our vast range of bathroom furniture, fittings and accessories are regularly updated with up-to-the-minutes trends and new technologies. 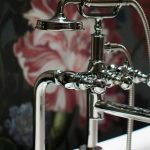 We attend exhibitions in Bologna in Italy and Valencia in Spain every year to make sure our ranges are kept current and bring the latest trends back to the UK just for you.